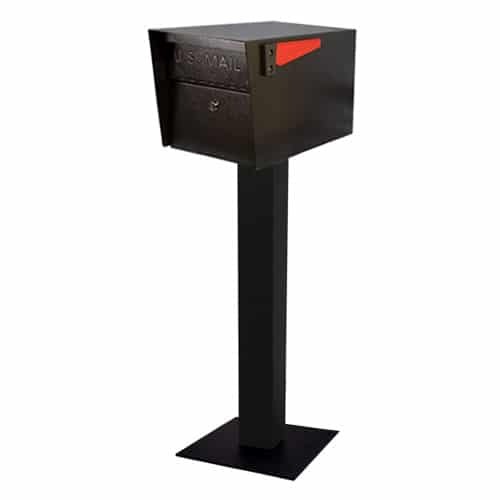 This 14- and 16-gauge electro-galvanized steel mailbox features the same patented anti-pry latch locking mechanism as its larger counterparts, just in a smaller size. 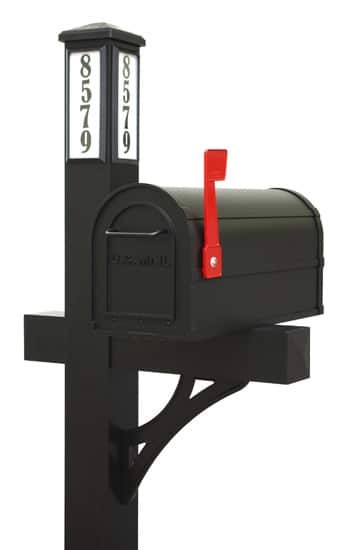 This Mail Manager Pro Mailbox includes the standard surface mount post which is constructed from heavy-duty 14 and 10 gauge galvanized steel. 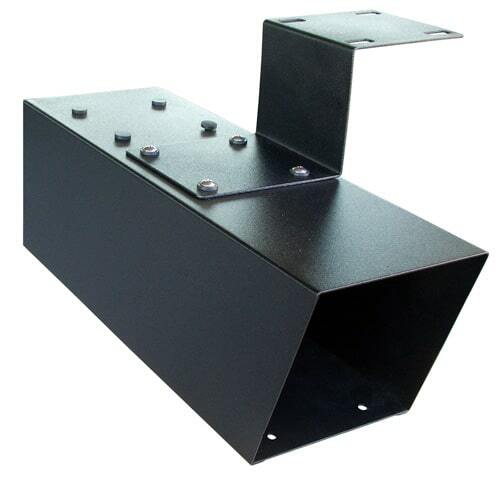 The Mail Manager Pro comes in a durable black powder coat finish. 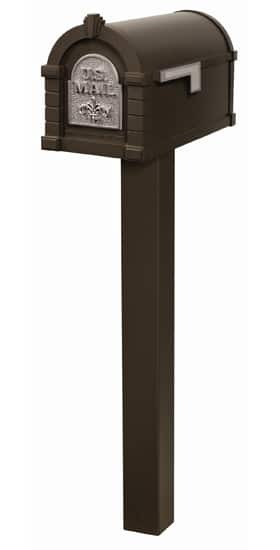 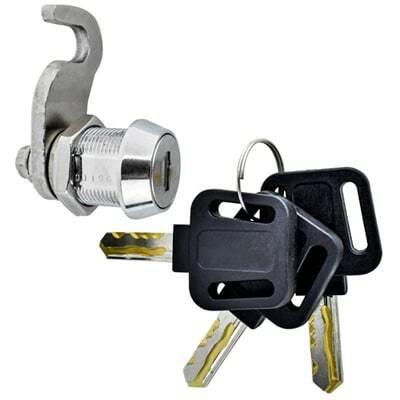 This locking post mount mailbox has stainless steel hinges for ease of use and the locking access door comes with a commercial grade high-security wafer lock. 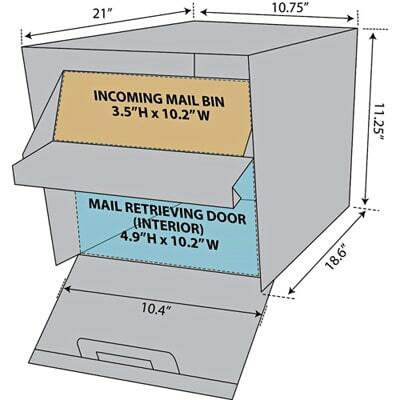 The innovative baffle door design allows for delivery of small mail bundles and packages without compromising security. 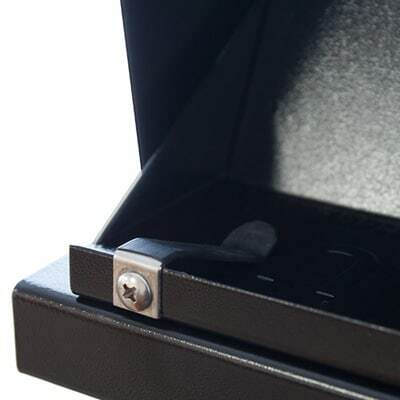 The concealed outgoing mail clip allows your postman to pick up mail. 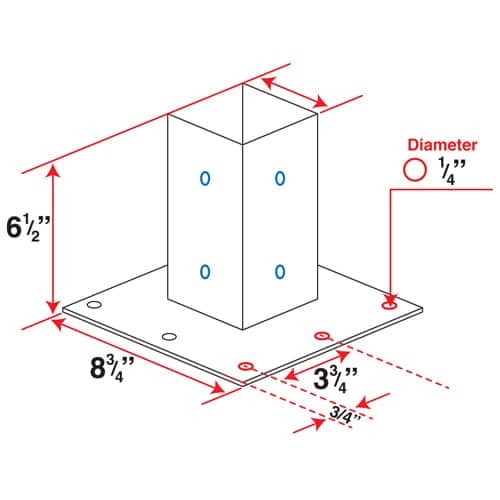 This model also includes the patented Fast-Trak Mounting Plate allowing for easy installation in minutes on any surface. 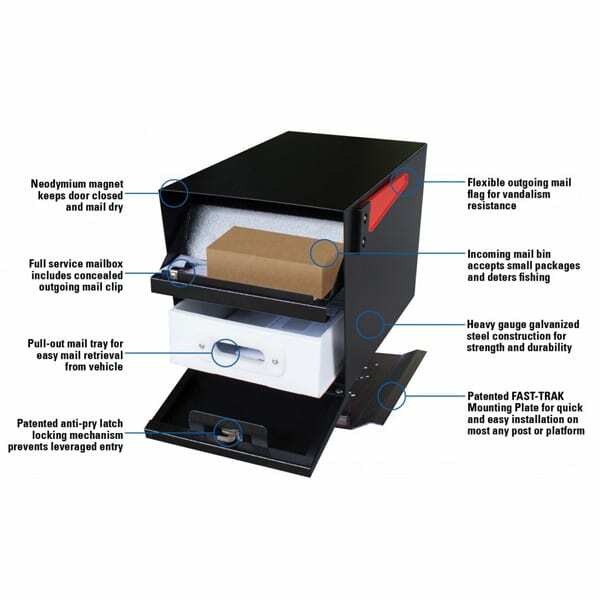 The Mail Manager Pro also comes with vandal resistant flag, 3 keys, reflective numbers, pull out mail tray & hardware for installation. 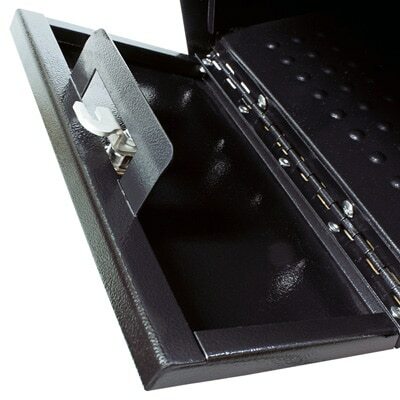 Mail Boss offers a limited lifetime warranty on the Mail Manager Pro Locking Mailbox. 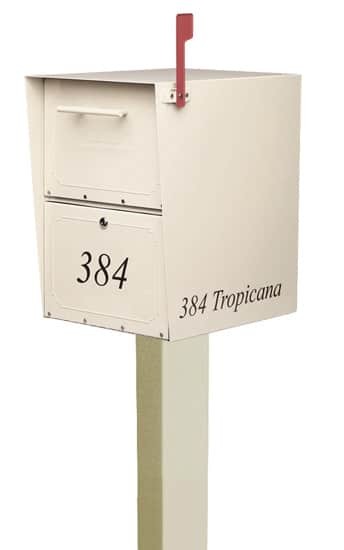 The optional Newspaper Holder easily attaches to your curbside mailbox with an innovative mounting bracket. 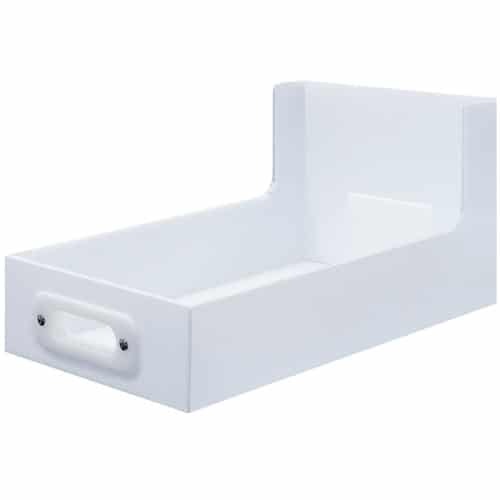 View more Post Mount mailbox.